To follow your dreams is to know the essence of Melissa Chill. 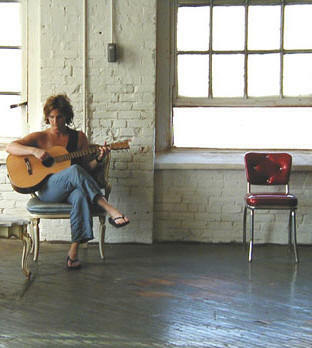 Audiences take her music to heart because all too often she is telling their story. A brilliant and passionate singer/songwriter from Asbury Park NJ, Melissa Chill summons a mix of heartily honest lyrics paired with powerful melodies that speak directly from her soul to yours! Melissa’s voice cultivates an emotional state of mind with such power that you recognize her honesty with every note.